He is the inventor of the single-chip scanning probe microscope and the micromirror-based eye-tracking, head-tracking, and display systems that are behind AdHawk Microsystems. 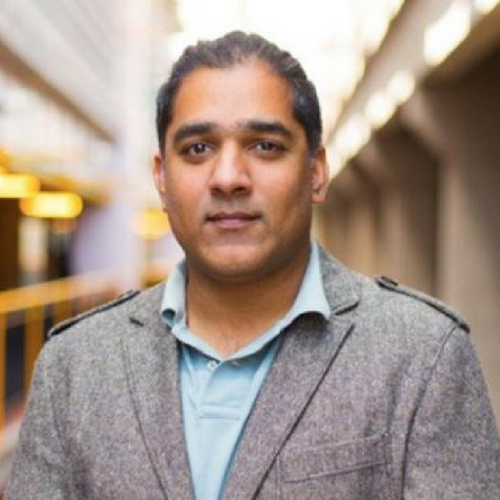 Neil is a Ph.D, fellow of the Waterloo Institute of Nanotechnology and has over 15 years of experience working in the computing technology industry. Neil is responsible for setting the overall direction and strategy for the company and for leading the design and development of AdHawk’s core technology and infrastructure.